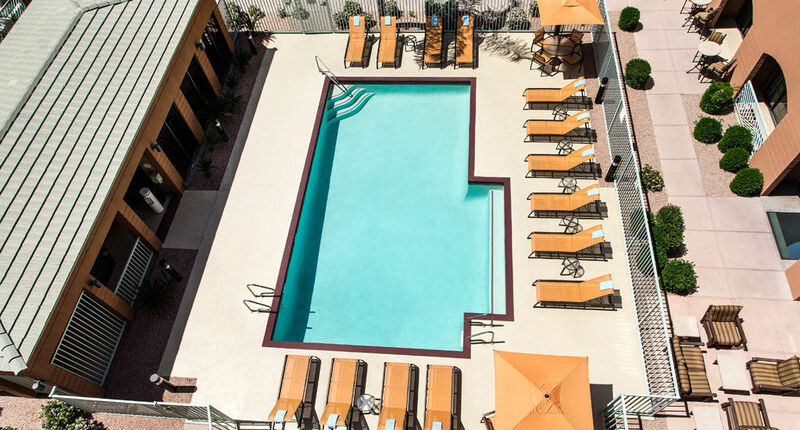 The Scottsdale Old Town Courtyard by Marriott offers comfort and convenience in Scottsdale's best location. 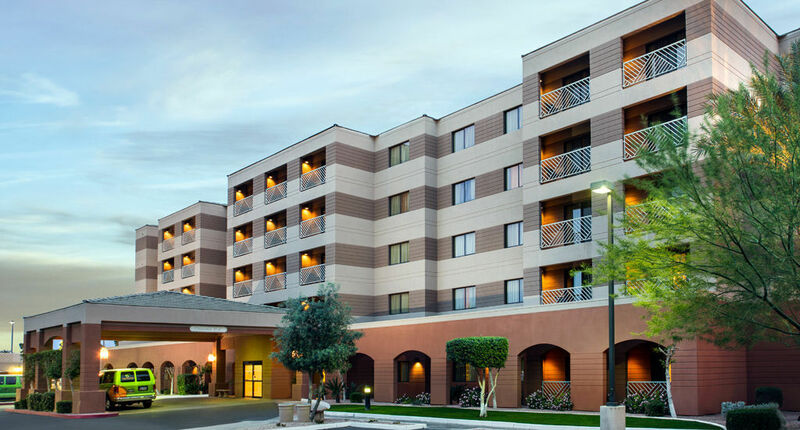 You will enjoy being close to the finest shopping, restaurants and premier golf facilities. All just steps from our front door. Our full-service lounge is a perfect gathering spot for friends and family to meet and enjoy the latest sporting events on our big screen television! They also offer breakfast, room service and late night snacks for your convenience. 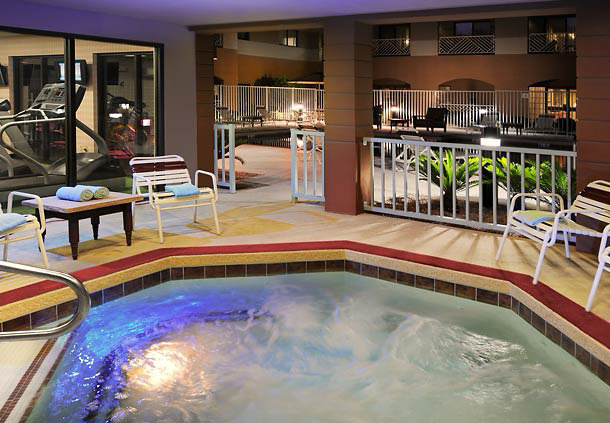 The heated outdoor pool and spa are a great way to relax and unwind! Self parking is $8 per day plus tax.